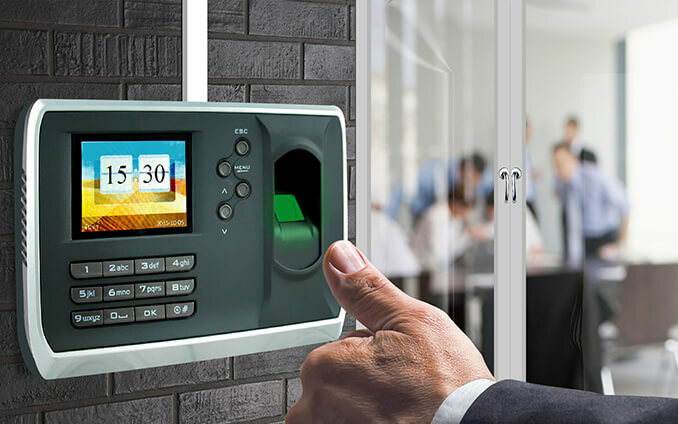 Actually, IP based access control framework includes an electronic access controller that is particularly designed for controlling the entry and exit to and from a confined area and also to identify the users precisely. A controller of this kind is fit for supporting multiple (up to 4) basic access control readers. What is IP Based Access Control Systems? These readers are otherwise called as non-intelligent readers as they are only capable of reading the card number or PIN of an individual and sending it to the main server via Ethernet. 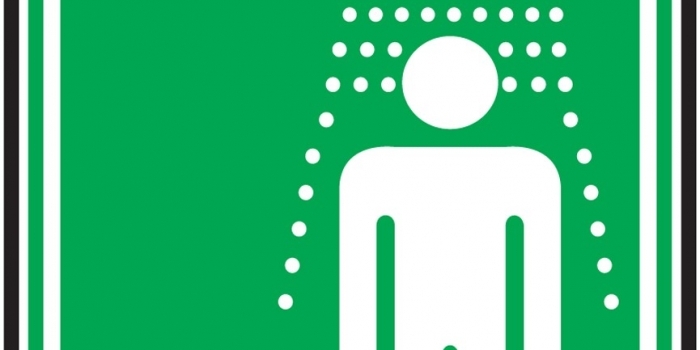 In most cases, Wiegand protocol is utilized for transmitting such information. Unlike conventional access controllers, IP controllers are specifically associated with the LAN/WAN association and therefore, they can monitor input and output data fundamental for controlling enter and exit alongside checking door inputs and locks. The conventional access controlling framework is incapable of working legitimately without the presence of a terminal server through an IP based access control framework has its own onboard network interface that aids autonomous functioning. Embedded IP access: This sort of IP access can operate on a single site and the door count is usually low. Embedded IP access stores the important data regarding credentials and PIN numbers on the control panel which is straightforwardly connected with the browser. Embedded IP access based control systems are used in myriads of business sectors because it is relatively inexpensive and fairly easy to install and operate. Server-based IP access: The server-based IP access is capable of handling multiple websites simultaneously and the door count is much higher than the embedded IP access. Sever-based IP stores all the necessary data on the server that consists of multiple control panels. Hosted IP access: Hosted IP access system is the most sophisticated system that can operate thousands of websites. Hosted IP consists of a highly secured data center with redundant backups and audited information security. In this case, the browser links to the web application containing several control panels. 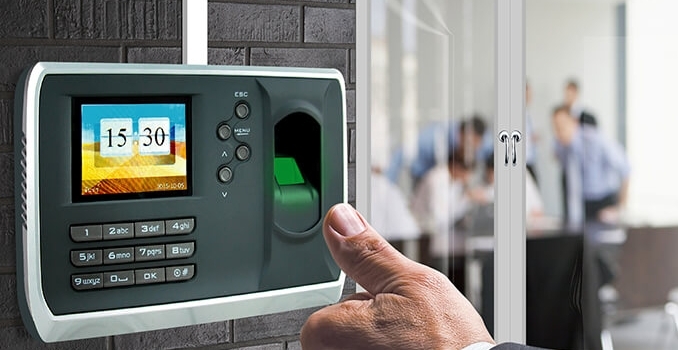 Biometric access control system: Biometric access control is nowadays indispensable for the identification of employees in an office as well as the applicants of a competitive exam. In this system, normally fingerprint is used for identification in high-security areas. Incorporate sectors, biometric is used to keep track of the employees’ attendance and calculation of payroll whereas in case of applications, biometric is used to prevent malfeasances like forgery or identity theft. 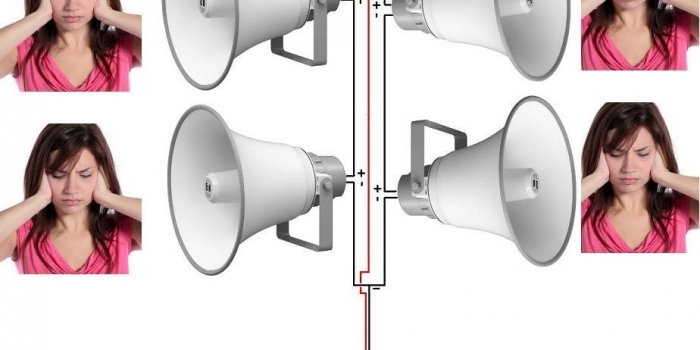 Proximity access control system: The proximity access control system is nowadays widely used in banks and corporate areas to ensure the safety of the surrounding environment. There are over 50 kinds of proximity access control systems available in the market that can be operated quite easily by implementing an IP based access controller. Door access control system: IP based access door closing and an opening system is extremely efficient as well as an affordable security system. In this system, the door comes with an electromagnetic lock that can be controlled by an IP based server for allowing the entrance and exit of certain individuals. Because of the simplicity of this system, the installation of door access control is also easier and relatively inexpensive. Nowadays, magnetic door locks with the uninterrupted power supply are also used in airports, homes, offices, and data centers. In this competitive world, security is a basic substance to be properly taken care of and with the implementation of new technologies, the security industry is also upgrading. 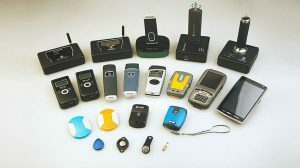 Under the circumstances, IP based access control system has turned out to be fundamental for both discretionary and mandatory access control systems with its efficacy and various useful features.